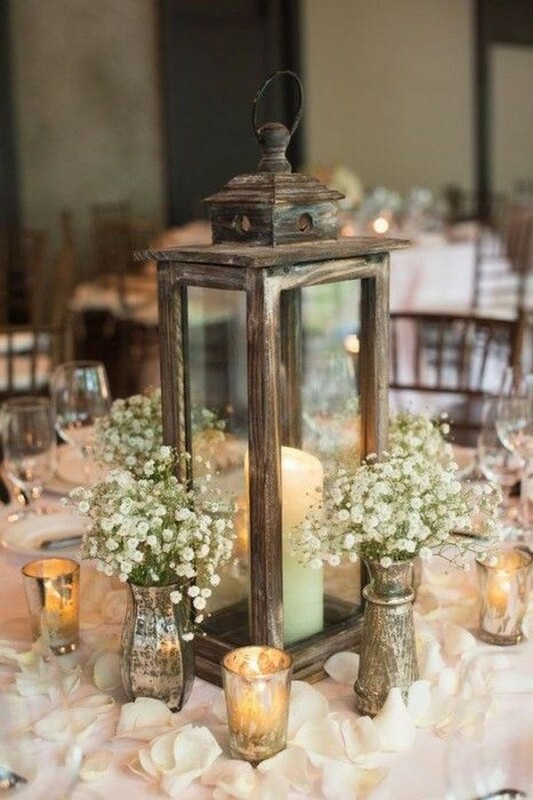 Centerpieces set the tone for an entire wedding event, for instance, we choose lanterns for vintage weddings, mason jars for rustic theme, and some gorgeous fancy tall designs for elegant fairy tale style. 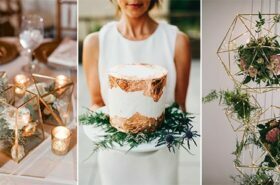 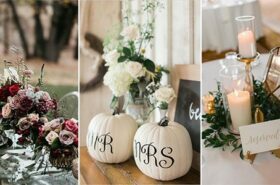 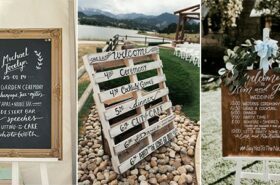 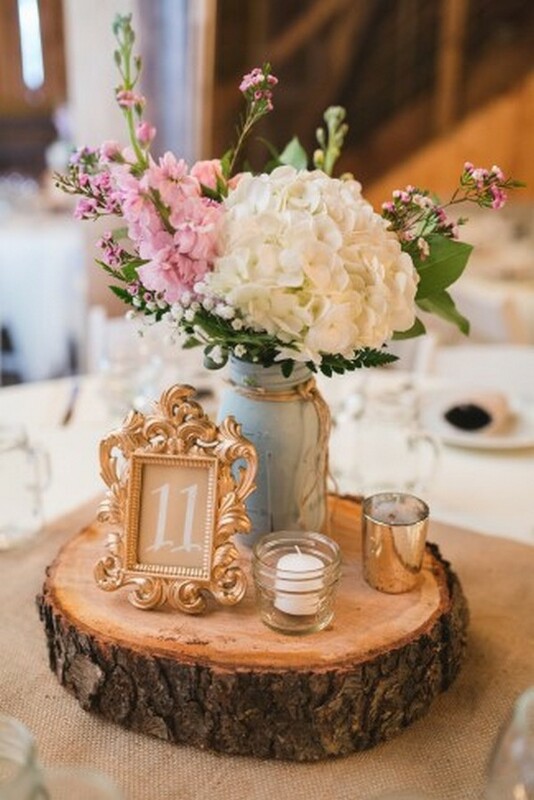 Here I’ve rounded up 10 wedding centerpieces that I love most for a rustic wedding. 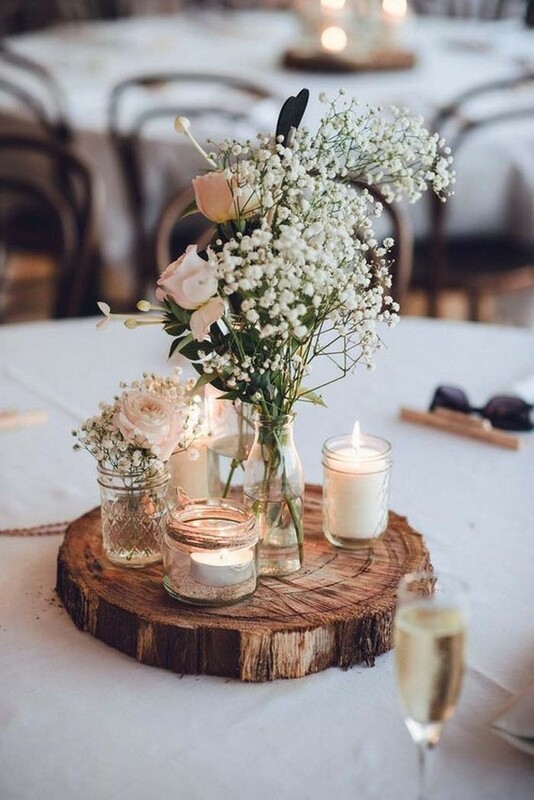 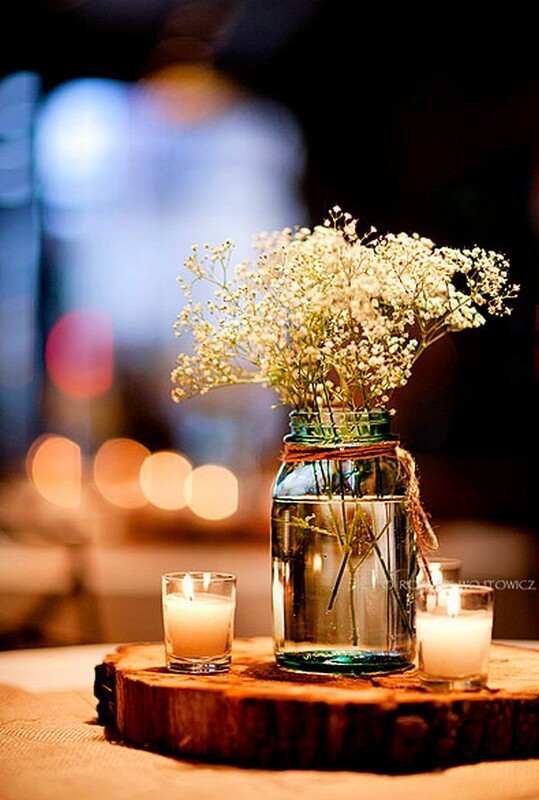 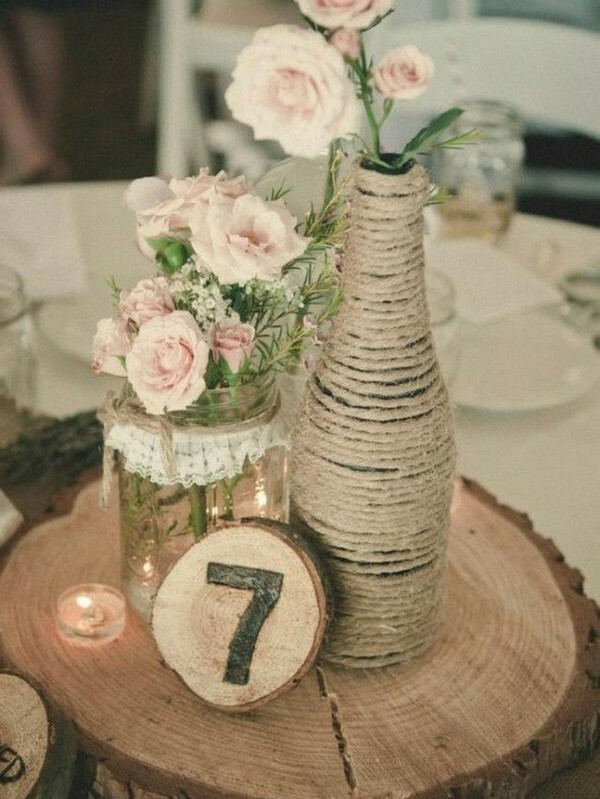 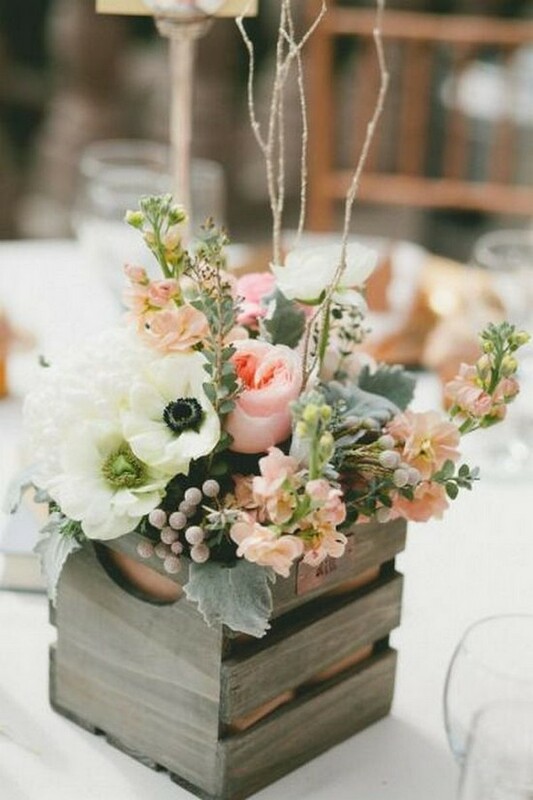 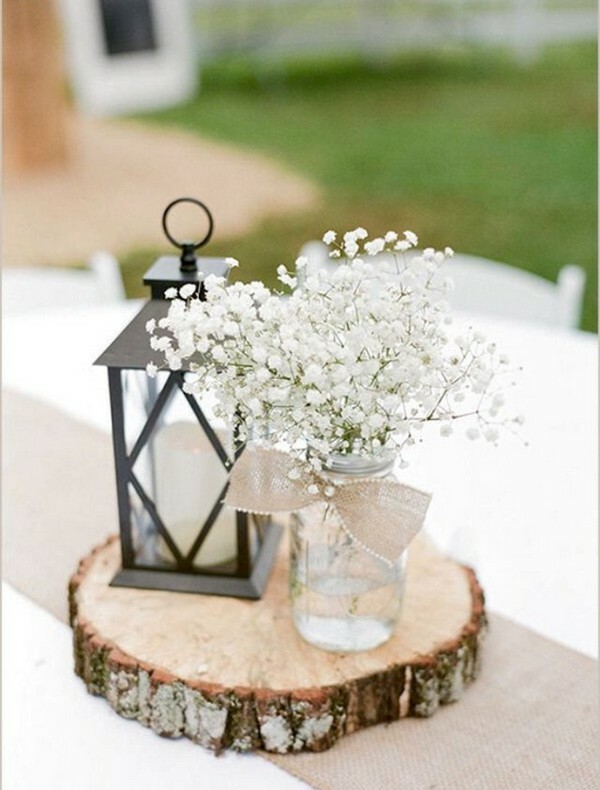 If you’re planning a rustic wedding, these centerpieces will surely give you some inspiration.